Come and join us at PBSC for a taster sail with an experienced member of the club, dates for 2016 to be advised. Sailing will start at approximately 11:00 a.m. and continue for most of the day. 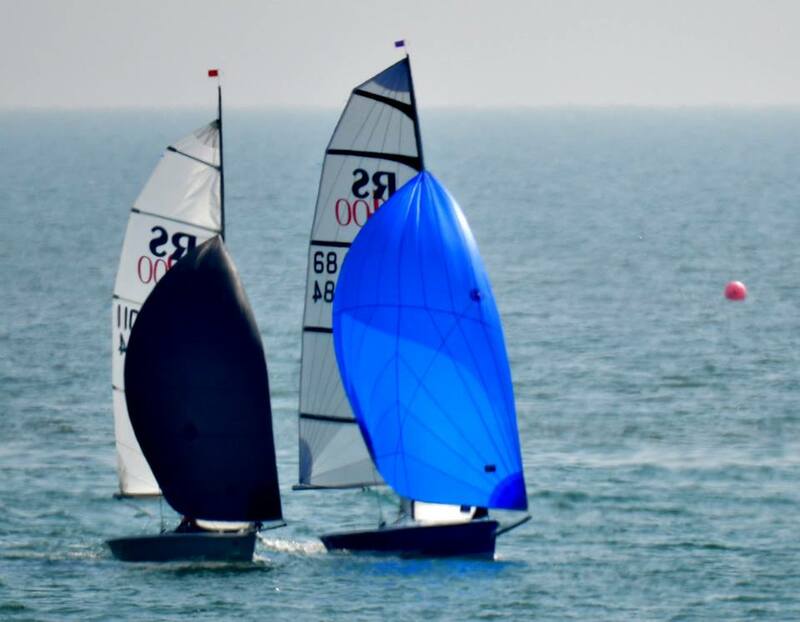 The Club has excellent clubhouse facilities, four safety boats, fifteen club sailing dinghies, windsurf training boards and is situated right on the beach. Come down and see for yourself. A Sailing School operates within the Club and so if you are new to sailing or want to brush up your technique, sign up for a course. Buoyancy aids will be provided, but wet weather gear and a change of clothing will be needed for sailing.